Roberta Grace (Claycamp) Kaetzel, 91 of Dale passed away Monday September 10th at Scenic Hills Care Center in Ferdinand. She was born July 7, 1927 in Jackson County, Indiana to Harold & Frances (VanCleave) Claycamp. She was united in marriage to Carl D. Kaetzel on September 5, 1948 at Santa Claus United Methodist Church. Roberta was a self-employed beautician for many years. She was a member of Santa Claus United Methodist Church and Santa Claus Legion Post 242 auxillary. She enjoyed reading, knitting and crochet. She also collected precious moments figurines. Surviving are her husband, Carl D. Kaetzel, one son, Timothy Kaetzel of Dale and Jill Kaetzel of Marengo. Adopted children, Velda & Bob Varner. Five grandchildren, Michele Killebrew of Chicago, Jason (Shaunna) Killebrew of Lamar, Amy Kaetzel of Holland, Ben Kaetzel of New Harmony and Hillary Harvey of Rockport. She was preceded in death by her parents, sisters, Ruth Perry and Elma Heady, one brother, Alfred Claycamp. Funeral services will be held at 3:00 PM central time Thursday September 13th in Santa Claus United Methodist Church, with burial to follow in the Santa Claus United Methodist Cemetery. Friends may call at the church from 12:00 PM central time until the services. Becher Funeral Home in Ferdinand is in charge of arrangements. 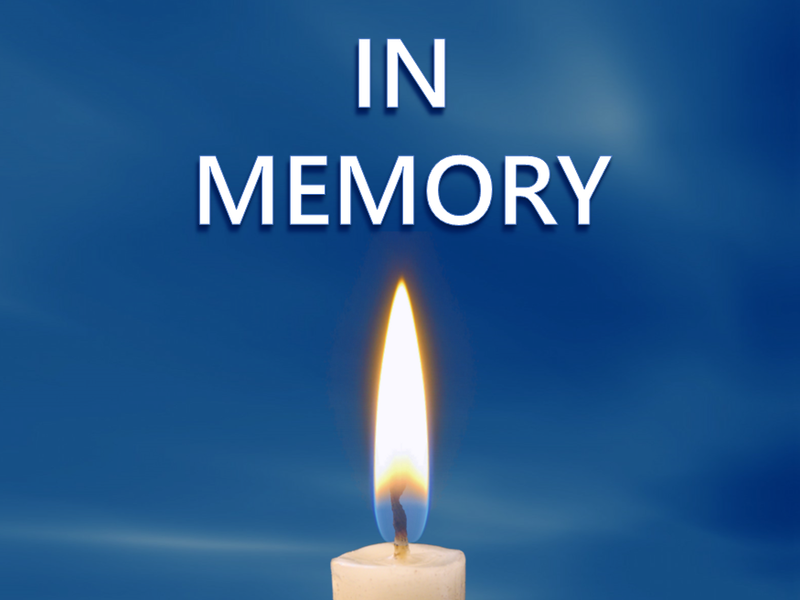 Online condolences may be shared at www.becherfuneralhome.com.